For all those, who are searching for unlimited Recharge coupons, tricks, android apps or websites to Get the Unlimited recharge amount. 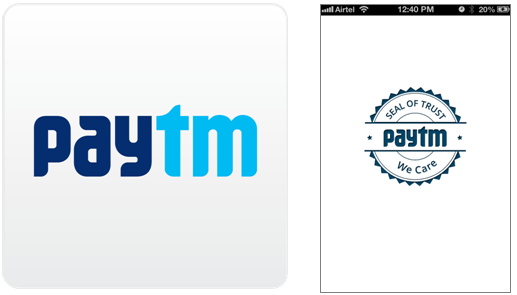 Now, use Paytm to loot unlimited recharge or you can also earn the money by using paytm wallet transfer in to your bank account. Only requirement is you should have an android phone. Now click on Add money. Congrats you will have a 25 Rs Balance in your Paytm wallet. Note : It may take sometime to Available this balance for use. How to Get unlimited Recharges using this Trick? Log out from this Account and Sign up for a new account with a new number and repeat the above process. You can do this as many times as you want untill the Paytm Promo Coupon code FREE25 is valid. Make sure, you don't miss more Free Tricks and Discount updates, Susbsribe All India Coupons below via your Email.